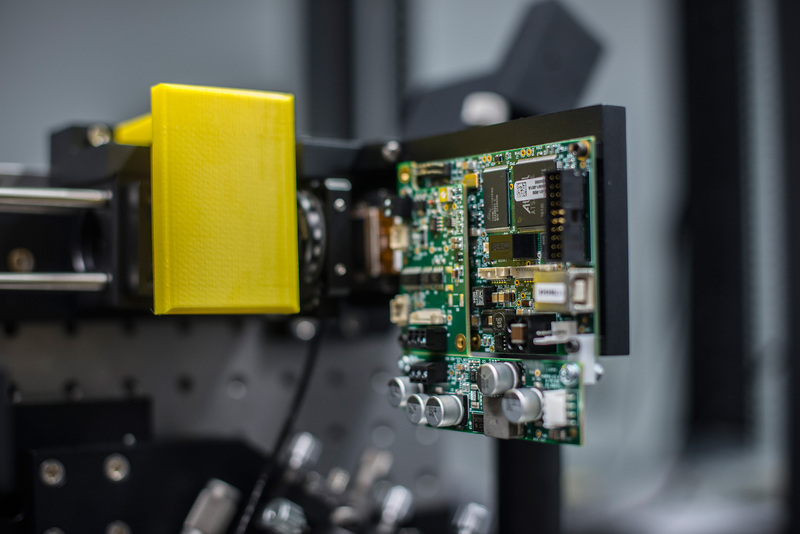 Lattice light sheet microscopy is the current state of the art for live cell imaging, enabling unprecedented 4D imaging capabilities. 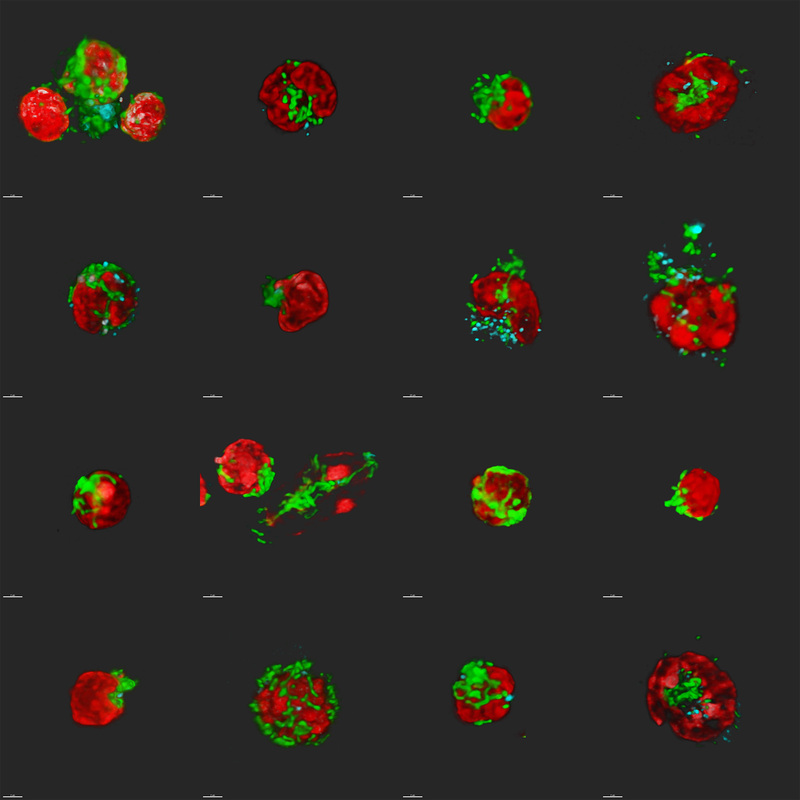 Imaging biology in 4D has been a significant challenge in recent decades. 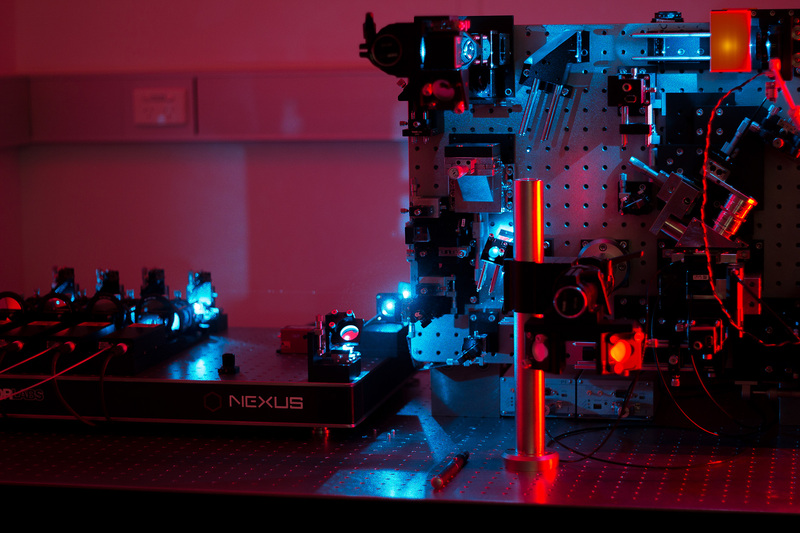 The light used for imaging usually damages biological samples, making long term time-lapse microscopy extremely difficult. 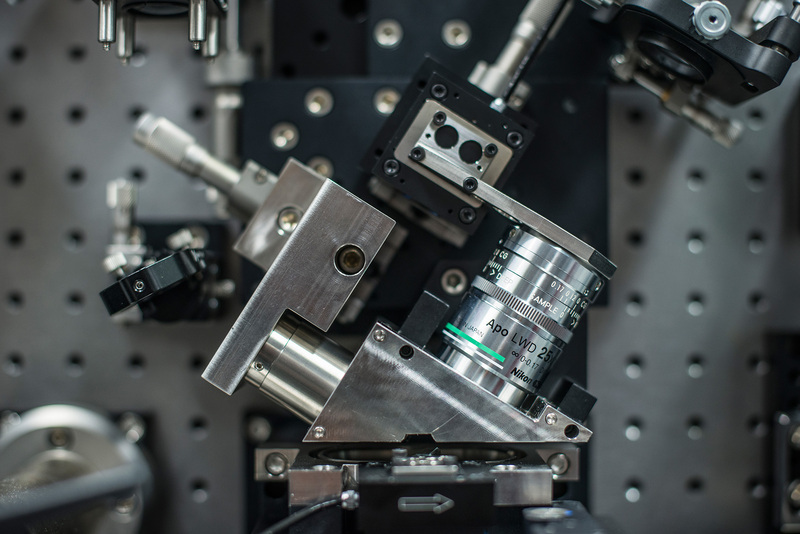 Lattice light sheet microscopy is at the cutting edge of technology for live cell imaging because it is incredibly gentle on samples, allowing high resolution imaging over time. 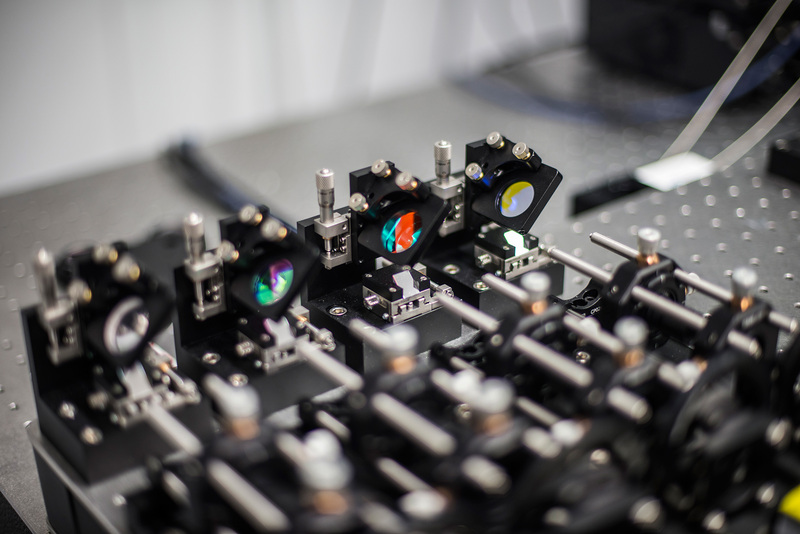 Lattice light sheet microscopy allows high resolution 4D imaging over many hours.